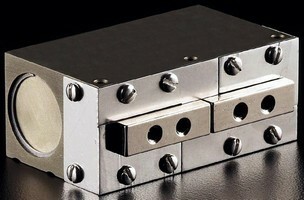 Rib Gripper is designed for internal fascia mold removal. 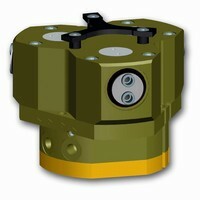 Closed-Loop Gripper offers intelligent operation. 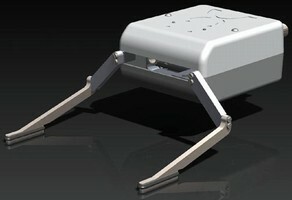 Gripper integrates with most commercially available robots. 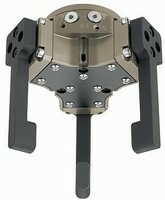 Three-Finger Centric Gripper can be used in any enviorment. 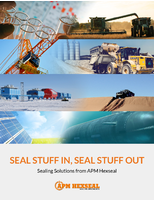 Grippers automate seal/O-ring placement assembly. 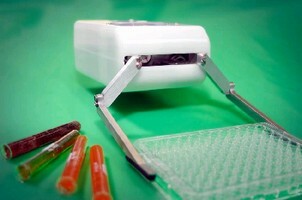 Robotic Gripper targets laboratory applications. 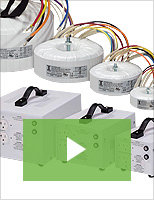 Gripper Series carries class 10 cleanroom rating. 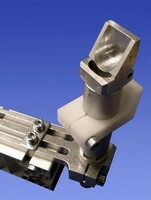 Gripper uses rotating curved needles to secure insert. 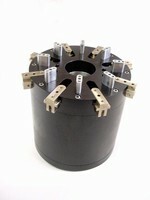 Grippers handle wide range of machining applications.